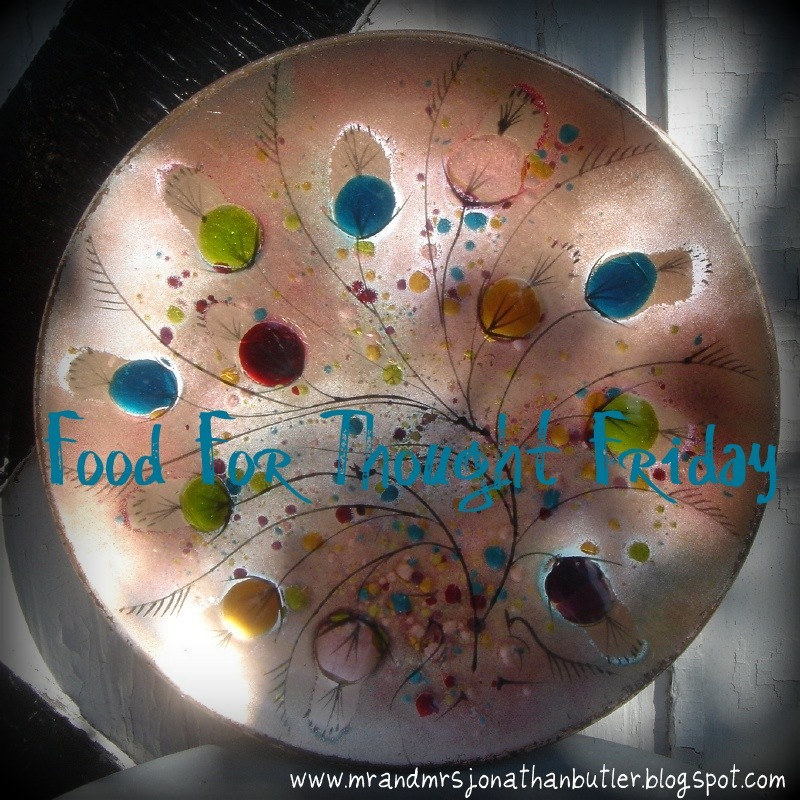 Butler, Party of 4: Food for Thought Friday: Are You Judgemental? Can you imagine if we all just focused on ourselves?? If people didn't have to be concerned with people judging them and could worry about the only One who will actually place any judgement on us? 2 Corinthians 5:10 says "For we must all appear before the judgment seat of Christ, so that each one may receive what is due for what he has done in the body, whether good or evil." My prayer is that people, especially believers, can stop being so judgmental. Starting with ME.